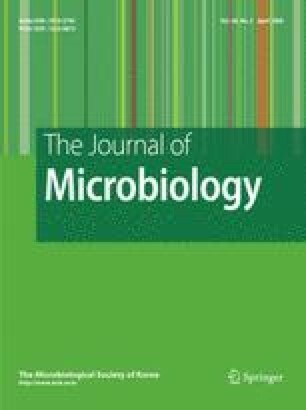 While numerous studies have characterized the distribution and/or ecology of various pathogenic Vibrio spp., here we have simultaneously examined several estuarine sites for Vibrio vulnificus, V. cholerae, and V. parahaemolyticus. For a one year period, waters and sediment were monitored for the presence of these three pathogens at six different sites on the east coast of North Carolina in the United States. All three pathogens, identified using colony hybridization and PCR methods, occurred in these estuarine environments, although V. cholerae occurred only infrequently and at very low levels. Seventeen chemical, physical, and biological parameters were investigated, including salinity, water temperature, turbidity, dissolved oxygen, levels of various inorganic nutrients and dissolved organic carbon, as well as total vibrios, total coliforms, and E. coli. We found each of the Vibrio spp. in water and sediment to correlate to several of these environmental measurements, with water temperature and total Vibrio levels correlating highly (P<0.0001) with occurrence of the three pathogens. Thus, these two parameters may represent simple assays for characterizing the potential public health hazard of estuarine waters.